With Kym One Call Does It All! 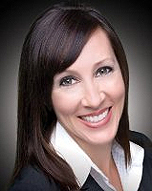 HELP Certified Agent, Kym should be your first call! the market, we invite you to call Kym Talbert today at: 951-316-1941 or 800-310-5957.